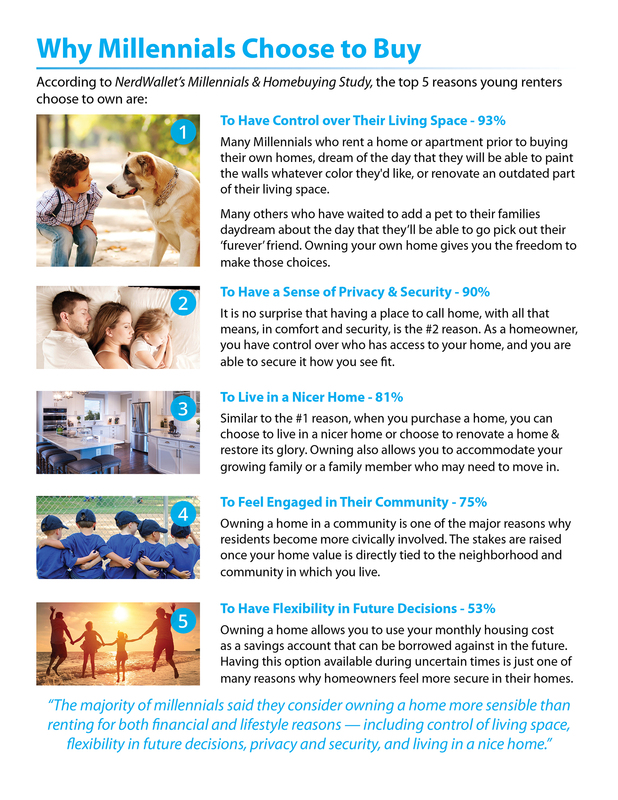 The top reason millennials choose to buy is to have control over their living space, at 93%. Many millennials who rent a home or apartment prior to buying their own homes dream of the day when they will be able to paint the walls whatever color they’d like or renovate an outdated part of their living space. According to the National Association of Realtors’ Economists’ Outlook Blog, purchasing a home has become more affordable, which has led to increased demand. It appears the spring buyers’ market is going to be much stronger than many had projected. Whether you are selling or buying, this is important news. Interest rates for a 30-year fixed rate mortgage have been on the decline since November, now reaching lows last seen in January 2018. 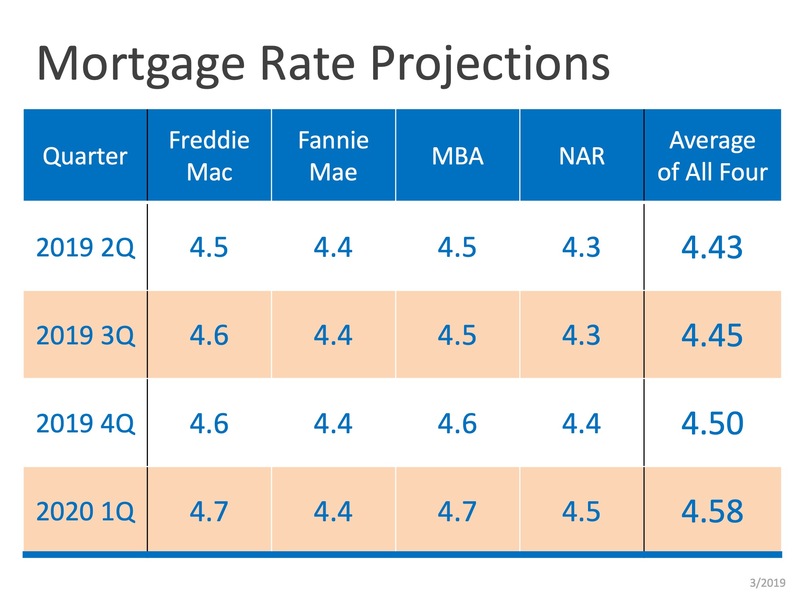 According to Freddie Mac’s latest Primary Mortgage Market Survey, rates came in at 4.12% last week! 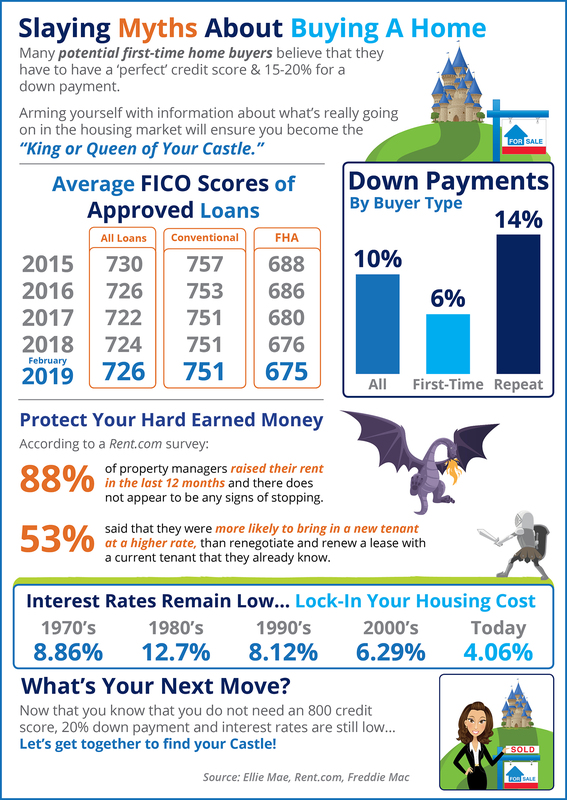 To put the low rates in perspective, the average for 2018 was 4.6%! 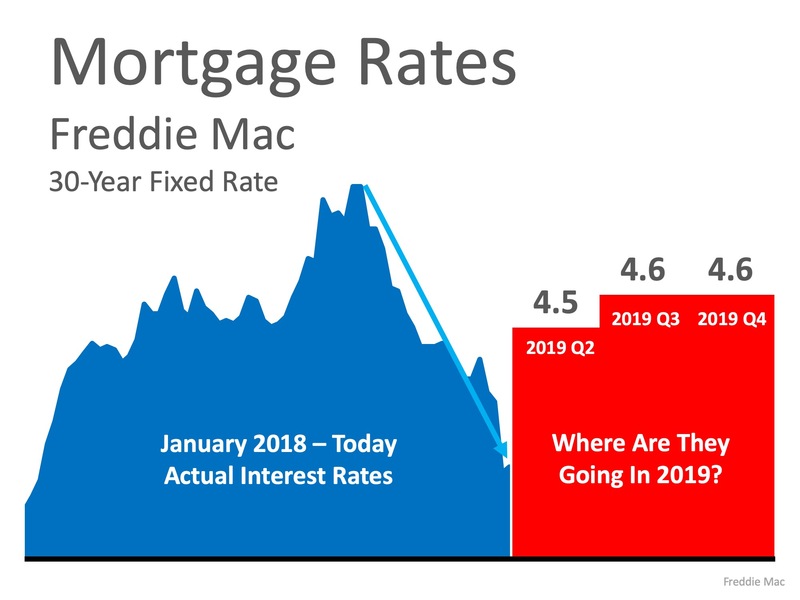 The chart below shows the recent drop, and also shows where the experts at Freddie Mac believe rates will be by the end of 2019. If you plan on buying a home this year, let’s get together to start your home search to ensure you can lock in these historically low rates today! 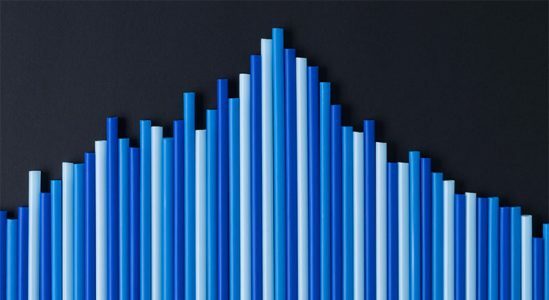 Every month, the National Association of Realtors (NAR) releases their Seller Traffic Index as a part of their Realtors Confidence Index. 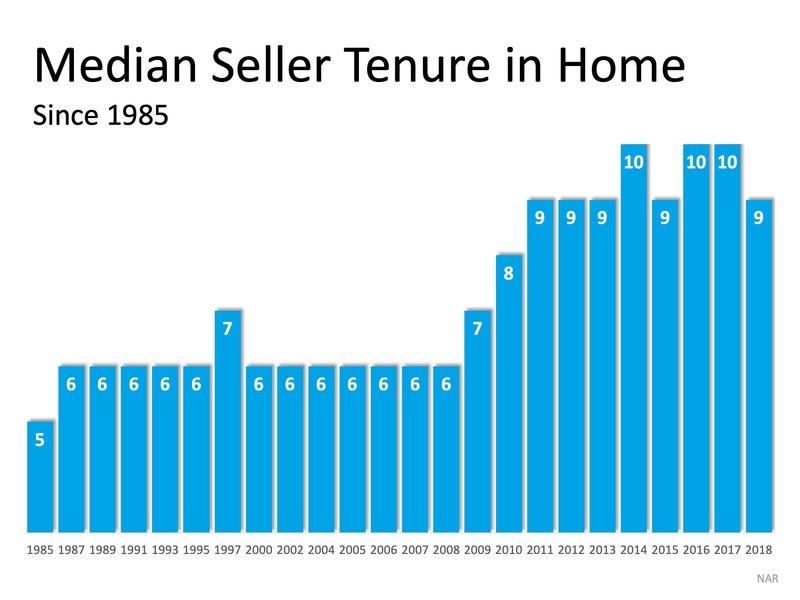 In the latest release, NAR reported that homeowners have been reluctant to sell their houses. This is reflected when broken down by state. Only 11 states have a stable level of seller traffic compared to the remainder of the country, which came in with a weak rating. 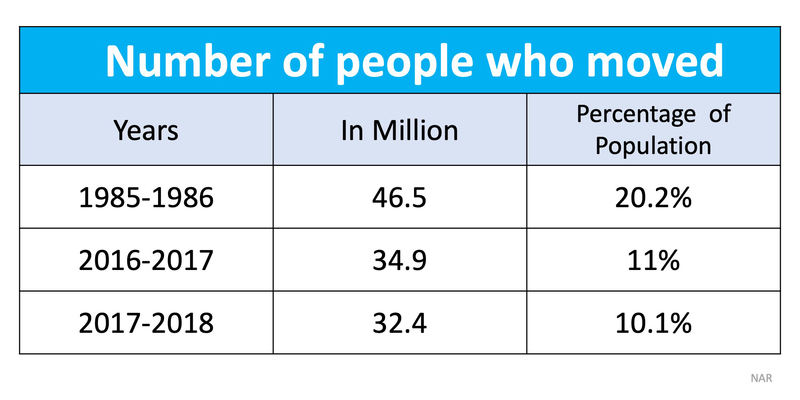 As we can see in the following table, the number of people who moved last year is half of what the rate was in the 1980s. 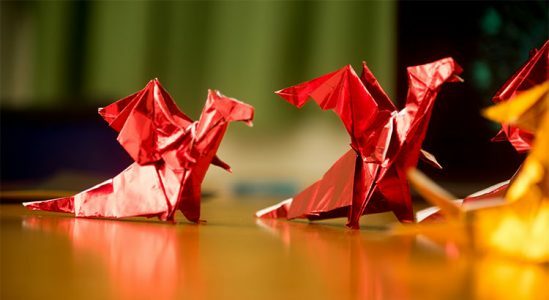 As we can see, there is a pent-up seller demand! What led to this change in behavior? 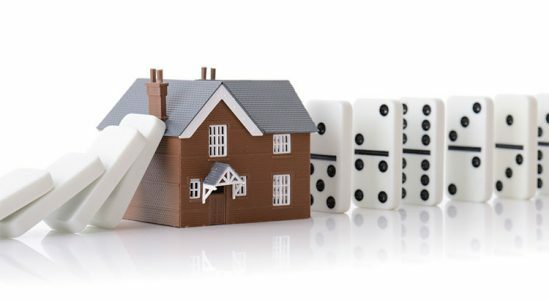 Falling prices during the housing crisis led to many homeowners having negative equity in their home, meaning they owed more on their mortgage than the home was worth. Others were able to secure a low interest rate on their mortgage and have not been quick to obtain a new mortgage with a higher rate. With a strong economy, low interest rates, and wages continuing to rise, some homeowners will be ready to put their house on the market and move up to the home of their dreams! There is a great opportunity for sellers to take advantage of the current real estate market before new inventory comes to market. If you are considering selling your house or would like to know your options, let’s get together today to help you understand the possibilities available to you! 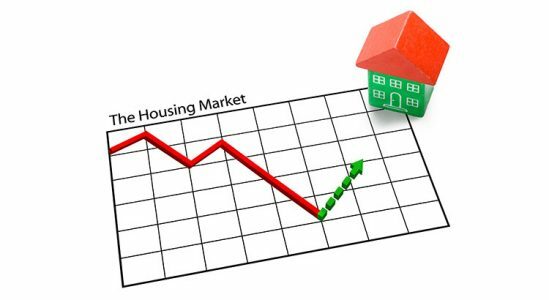 Mortgage interest rates have been on the decline since November! Hop in now to lock in a low rate! There has been a lot written about millennials and their preference to live in city centers above their favorite pizza place. Some have even gone so far as to say that millennials are a “Renter-Generation”. And while this might be true for some millennials, more and more research has surfaced that shows for the vast majority, owning a home is a major part of their American Dream! New research shows that 66% of millennials who currently rent are determined to buy a home! 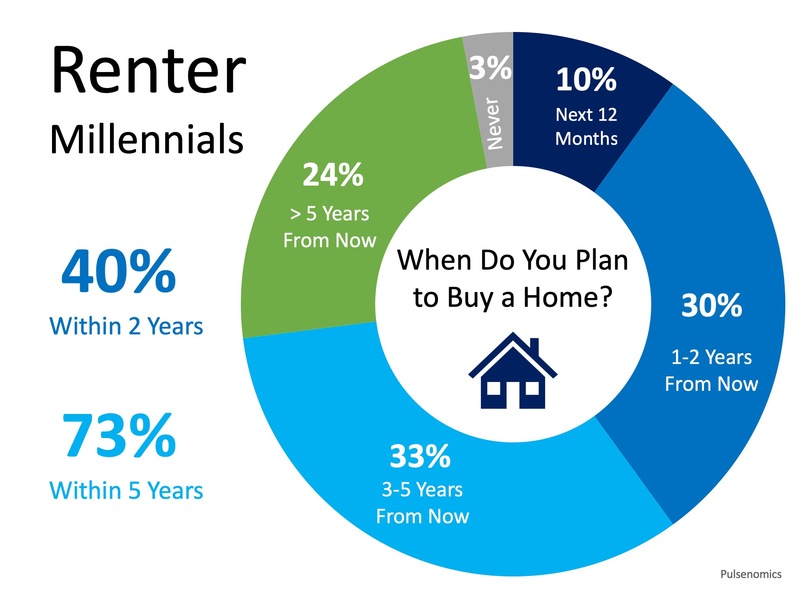 Seventy-three percent of those surveyed by Pulsenomics plan to buy a home in the next five years, with 40% planning to do so within the next two years! Are you one of the millions of renters who are ready and willing to buy a home? Let’s get together to determine your ability to buy now! 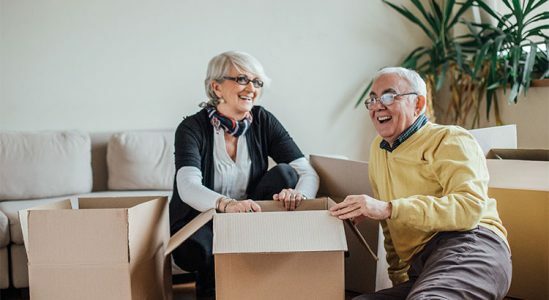 As more and more baby boomers enter retirement age, the question of whether they should sell their homes and move has become a hot topic. In today’s housing market climate, with low available inventory in the starter and trade-up home categories, it makes sense to evaluate your home’s ability to adapt to your needs in retirement. According to the National Association of Exclusive Buyers Agents (NAEBA), there are 7 factors that you should consider when choosing your retirement home. Would moving to a complex with homeowner association fees actually be cheaper than having to hire all the contractors you would need to maintain your home, lawn, etc.? Would your taxes go down significantly if you relocated? What is your monthly income going to be like in retirement? The equity you have in your current home may be enough to purchase your retirement home with little to no mortgage. Homeowners in the US gained an average of over $9,700 in equity last year. 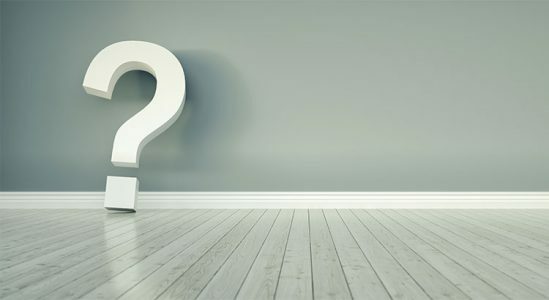 As we mentioned earlier, would a condo with an HOA fee be worth the added peace of mind of not having to do the maintenance work yourself? As scary as that thought may be, any additional security is helpful. An extra set of eyes looking out for you always adds to peace of mind. 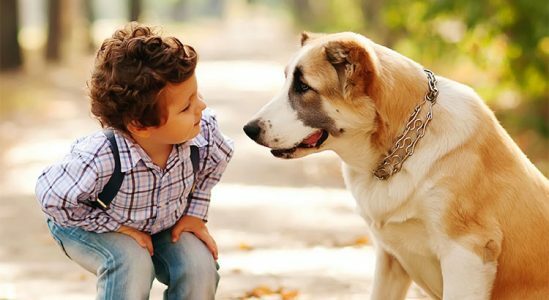 Consider all of your options when it comes to bringing your ‘furever’ friend with you to a new home. Will there be necessary additional deposits if you are renting or in a condo? Is the backyard fenced in? How far are you from your favorite veterinarian? Sixty is the new 40, right? People are living longer and are more active in retirement, but that doesn’t mean that down the road you won’t need your home to be more accessible. Installing handrails and making sure your hallways and doorways are wide enough may be a good reason to look for a home that was built to accommodate these needs. How close are you to your children and grandchildren? Would relocating to a new area make visits with family easier or more frequent? Beyond being close to your favorite stores and restaurants, there are a lot of factors to consider. 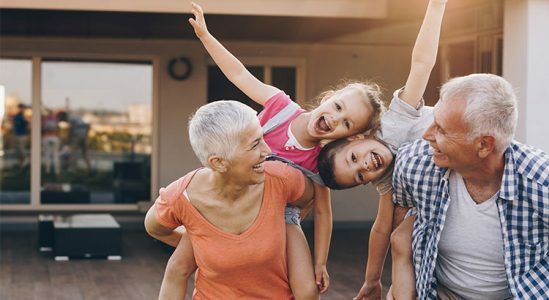 When it comes to your forever home, evaluating your current house for its ability to adapt with you as you age can be the first step to guaranteeing your comfort in retirement. 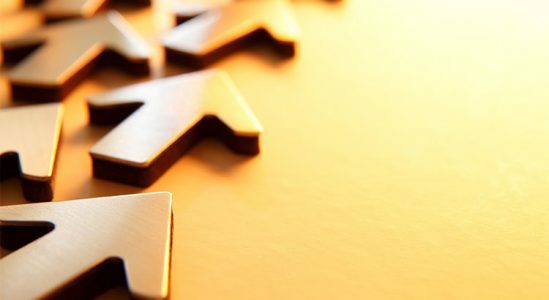 If after considering all these factors you find yourself curious about your options, let’s get together to evaluate your ability to sell your house in today’s market and get you into your dream retirement home!